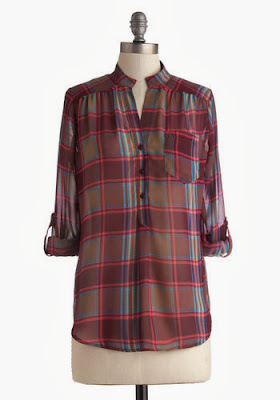 Below are some of my favorite plaid blouses currently available online. 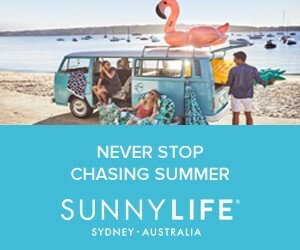 Click the picture to shop your favorite piece. love the blazer and the shirt! Great blazer and bag! I like your style a lot! super lovely outfit! love where you took the photos! very pretty! Great Outfit Anna. Love these kind of top. Perfect fall piece. You look adorable. Love the top and the classy blazer. 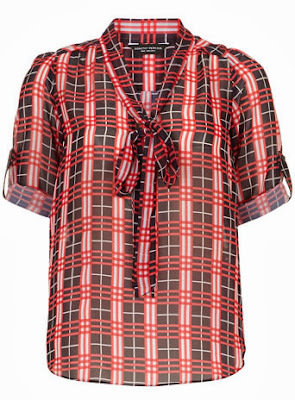 Amazing plaid blouses selection! I really looooooove your shirt ! Wowww I love your bag!! I just got one and its one of my favorite piece! I need to get a plaid top!! Love how you styled yours! thx so much for your comment!! I'm so glad you like my blog because I'm such a newbie in this whole blogger-scene:-) and you have so many followers, gosh!!! 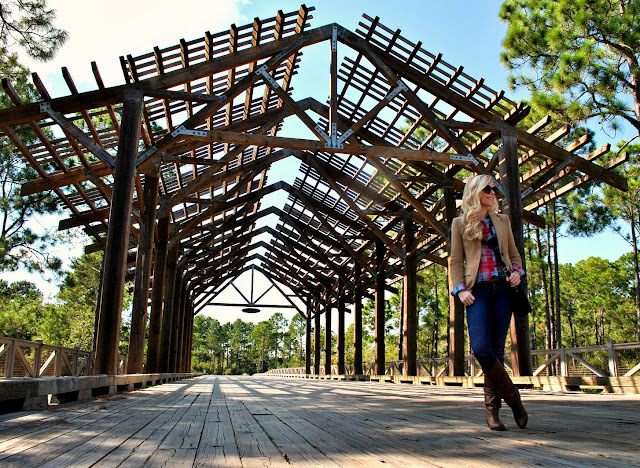 It's a perfect fall outfit and the location is just amazing!! That bag is a must have! Love the color. 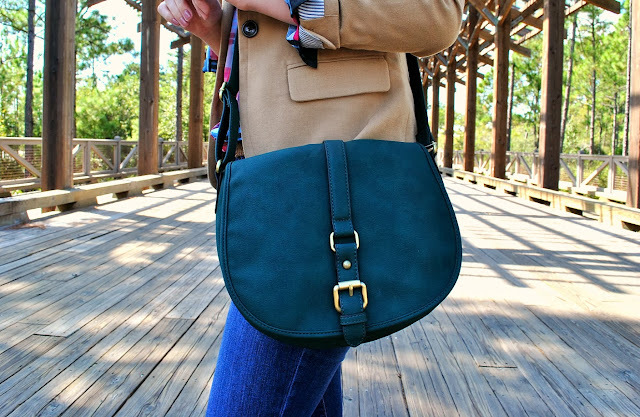 Teal is a great shade for fall. Thank you for checking out my blog and for your lovely comments. I'm really impressed with how well you piece looks together at prices we can all afford! You look like you don't take it too seriously as fashion was intended to be fun :) Happy Thursday! Divine! I love your bag and shirt. Obsessed with this outfit and location. You look amazing. I've seen so many people with the traditional plaid colors on but I love the bright colors of your top, you look so pretty! Love plaid and that top! I love that it never goes out of style! I hope plaid never goes out of style! There is so much you can do with it! Love the look, it's so comfy and the blazer really makes the whole outfit come together! I love plaid, it gives you a laid back and cool look. I did plaid today too! Love how you styled it! Very cute. Love the plaid shirt with the blazer. You look beautiful. You styled this flawlessly. That blazer is fab. I really love the color of your purse! Love this casual look. Plaid is such a great print for Fall. I scooped up some classic plaid flannel from J.Crew Factory last week and I can't wait to wear it ALL THE TIME -- such a fall staple for me! Perfect layering, girl! Loving the plaid, and that classic blazer is great, too!! I love that you incorporated Target pieces. It makes the look so much more relatable. 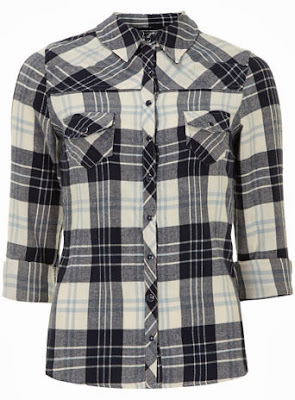 I'm so loving the plaid trend everywhere right now! Plaid is so in this season! I'm in love with this trend! I want to wear it with skirts! Great outfit and love your shirt! 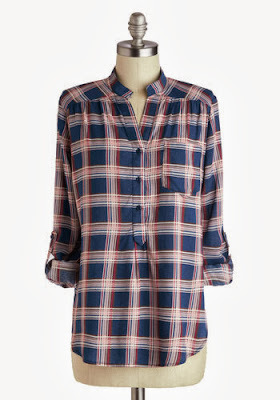 I've been obsessing over plaid, but I need to buy more. You look fabulous, very chic. Great photos! I am loving the plaid! This is a perfect fall look! Love the backdrop- is it in LA? Such a cool outdoor space! Love this outfit and the background is so cool! 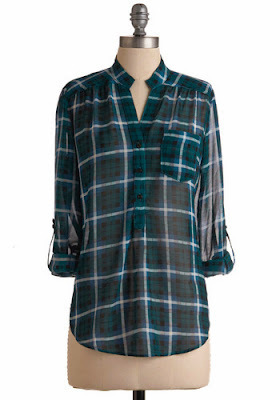 LOVE this plaid! The colors are great. I love plaid shirts too and I have 3 already. Your shirt with the blazer look so nice together. Love plaid too!! ;-) This is an ideal look for a relaxing weekend in the country!! 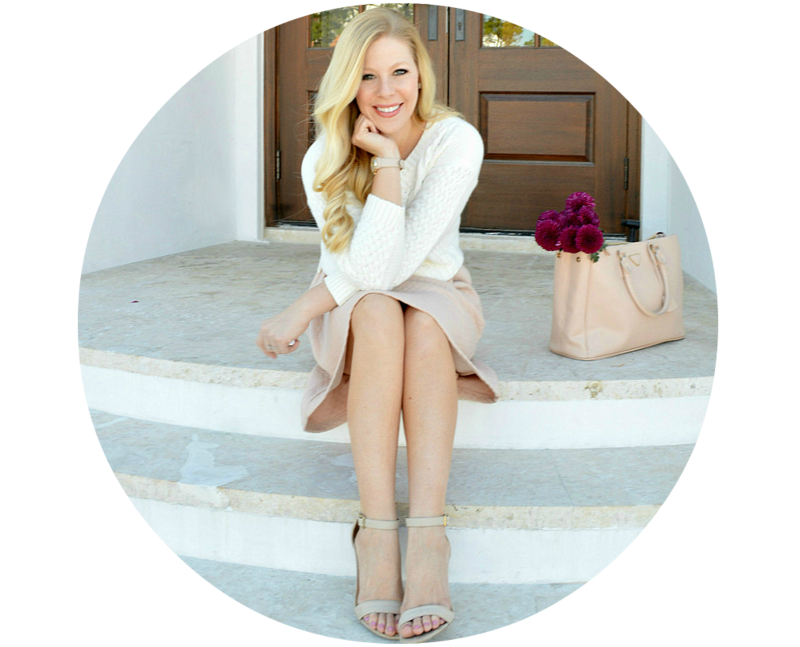 Love this preppy look, love the way you styled this outfit!! Love this look! I am a sucker for plaid! 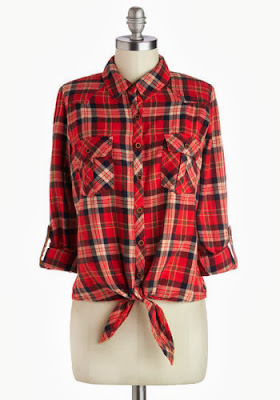 I'm still searching for the perfect plaid shirt! And is that the JCrew school boy blazer? Love the color combo! 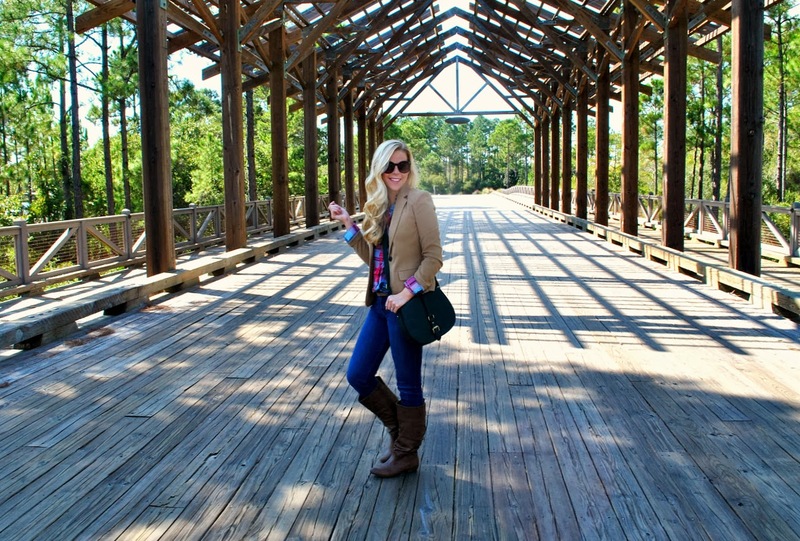 Adore the layering and how appropriate this whole outfit is for fall! Just purchased that crossbody from Target and absolutely love it! I love to wear my plaid as skirts and pants. Check out my recent post in our fall family picnic and a black/white skirt. You looks so good in plaid. I doubt I'd be able to wear it though, despite your guide. I love everytime you wear jeans. Such a cute outfit. I'm also mad for plaid:) great style!!! 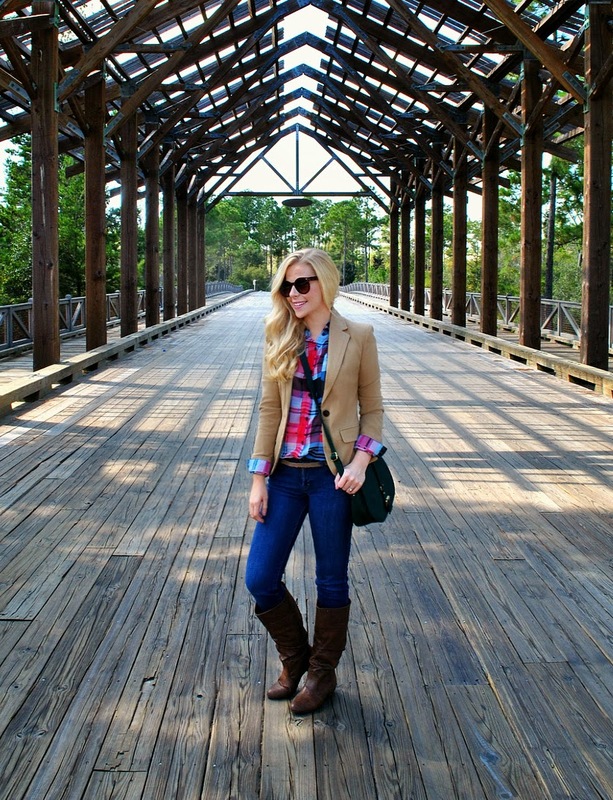 Plaid is a must for fall and you styled it perfectly my dear!! Stunning as always! such a beautiful jacket ! The entire ensemble is the best.....something that's totally right up my alley!!! 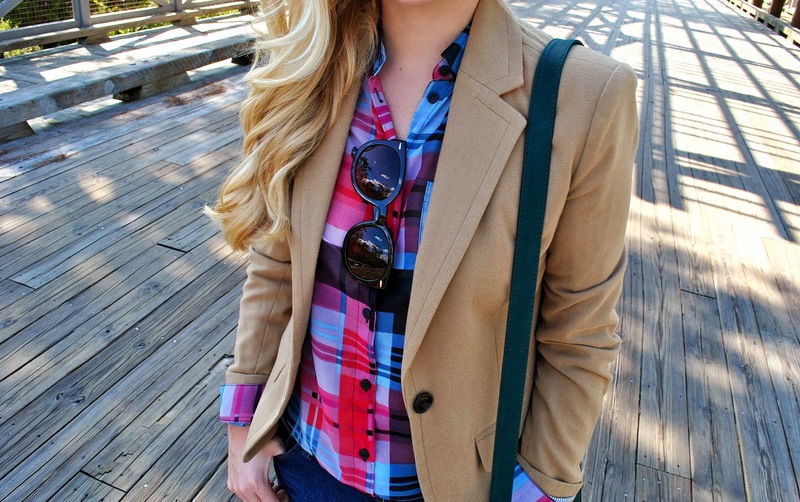 Love the plaid shirt with the blazer! Great post! Love your photos, per usual. So clear and crisp. Love your dedication to your blog! love this on you, all of it! I love this outfit, girl. What a difference a colorful checked Shirt can make. It does let your fall Ensemble look so cheerful, love it so much. Yes yes yes! Love how you styled your plaid! love plaid and this outfit.. I adore this look, too cute!! I am seriously mad for plaid. lol. :) You have great style! That blazer is an adorable finishing touch!